According to the latest Crime Survey for England and Wales, which uses figures for the year ending March 2017, 650,000 households were estimated to be a victim of domestic burglary. While these statistics follows the general year-on-year downtrend experienced since the mid-1990s, there was still a 2.7% chance of being burgled within that 12 month period. A total of 13,650 households reported more than one incident of burglary for this timeframe. It is often these cases, or those in high risk areas, which require the extra protection offered by residential security shutters. These products work with other security measures, such as window and door locks and CCTV cameras, to provide a deterrent and the highest level of protection for a property. Walk down any a high street out of hours and you will see plenty of retail security shutters. It is no surprise, then, that we have received many enquiries from homeowners asking whether they can install a similar design on their house. 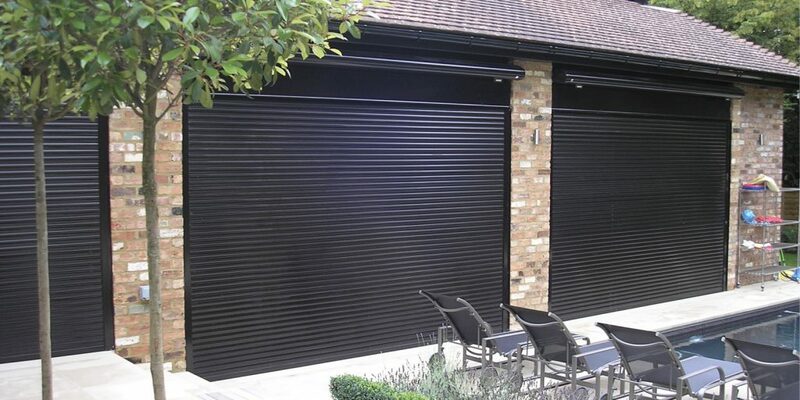 As a result we have developed a range of residential security shutters. These products have been selected as they combine high security levels with understated aesthetics, easy operation and barely any maintenance. They are commonly installed for security reasons, such as in high risk areas or in response to crime, where there is a responsibility for care, like with nursing homes or student accommodation, or where a property may be vacant for extended periods of time, as is the case with holiday homes. Some customers ask us to install shutters for window insulation and shading purposes, and the added security is simply a bonus. Compact slat sizes for a less intrusive appearance – this means they roll tightly and fit into a smaller housing. Circular housings are also available. 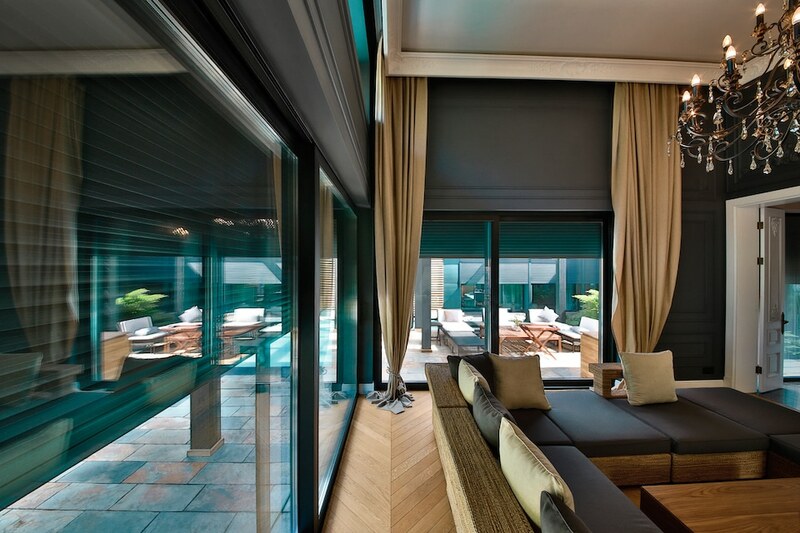 Ventilated profiles which allow air and light to pass through the shutter. 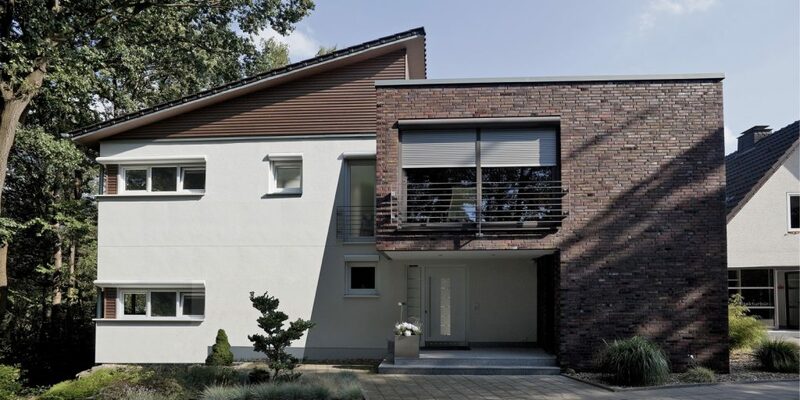 Colour matching – both the slats and the housing can be powder coated to match window and door frames. Motorised operation with a choice of control options, including wall switches, remote controls and integration into home automation systems for mobile phone operation. 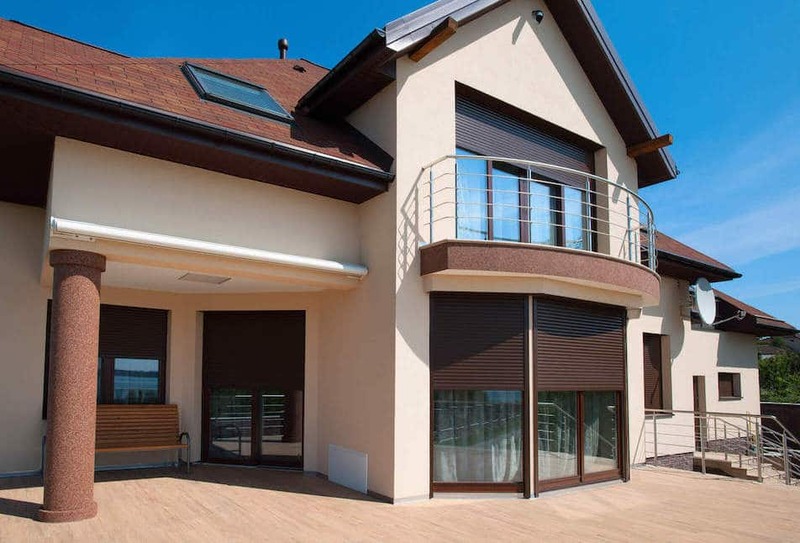 Mutiple shutters can be grouped to allow them all to be opened and closed at the same time. Various security levels, including Loss Prevention Certification Board and Secured by Design certified designs, which are also insurance-approved. To find out more about residential security shutters, and to arrange a free, no-obligation survey, please contact us. Insurance Approved Security – Is it Worth it?